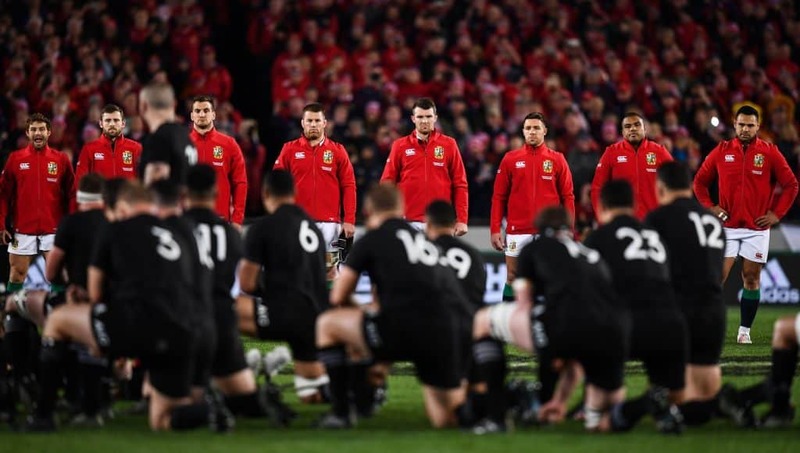 The British and Irish Lions are in talks about staging a blockbuster warm-up Test match at Twickenham in 2021 according to The Telegraph. The highly lucrative £10million Test match comes after calls for better preparation ahead of their tour to South Africa later that year. Argentina and France are being considered as potential opponents. 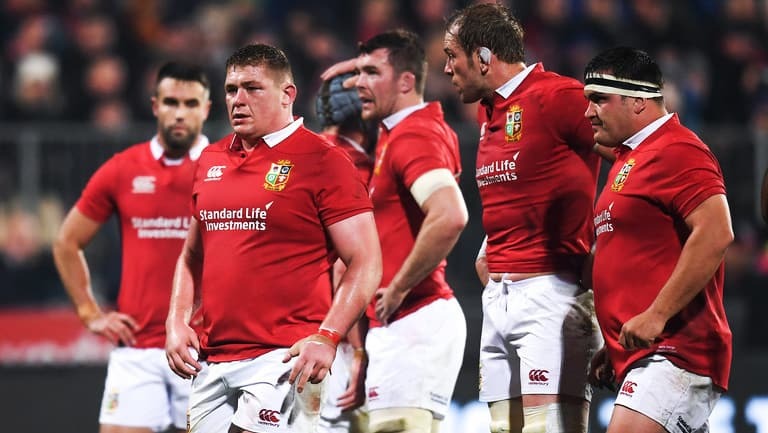 It would be the first Lions fixture in England since the clash with the Barbarians in September 1977, and their first on home soil since they took on Argentina in Cardiff ahead of their tour to New Zealand in 2005. But they are facing a strong backlash from Premiership Rugby that is putting their plans in jeopardy. The Lions are due to play their first match in South Africa on July 3, just seven days after the Gallagher Premiership final. Premiership rugby are refusing alter their domestic season that year, leaving no window for the Test and little preparations once again ahead of their tour, warm-up Test or not. But as things stands, pending further negotiation, it seems Premiership Rugby are unwilling to budge.